Tamanna at Zee TV press meet event in light peach embroidered netted lehenga designed by Neeta Lulla paired with matching dupatta and sequins worked blouse. 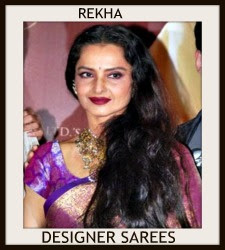 Celebrities in beautiful designer sarees at Zee Cine Awards 2013. Bollywood actress Mini Mathur in beautiful yellow and green designer half and half silk saree.Gold and pink designer plain ribbon border.Contrast with purple designer quarter sleeves saree blouse with double border at Zee Cine Awards 2013. 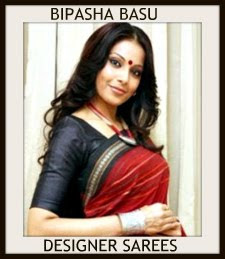 Bollywood actress in beautiful black designer georgette saree. 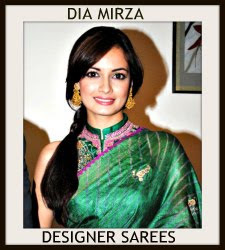 Rich look white embellished floral designs work all over saree and multicolor border.Paired with red designer sleeveless saree blouse at Zee Cine Awards 2013. Bollywood actress Poonam Dhillon in beautiful pink designer georgette saree. Silver embellished leaf work all over saree, purple and magenta double border.Zardosi work across the border. Embroidered mirror work around the border.It is paired with purple designer short sleeves saree blouse. Embroidered mirror work across the border.At Zee Cine Awards 2013. 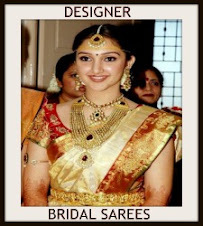 Bollywood actress Huma Qureshi in beautiful velvet black and white designer half and half saree.Embroidered zardosi work on black.Embellished floral designs work all over white saree. 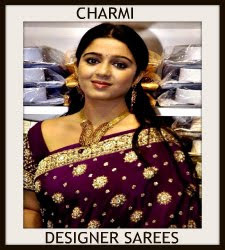 Gold embroidered work around the white border.Paired with black designer full sleeves saree blouse with round neck pattern from designer Sabyasachi at Zee Cine Awards 2013. Bollywood actress Vidya Balan in beautiful mustard designer traditional silk saree at Zee Cine Awards 2013. Gold zari work across the border. 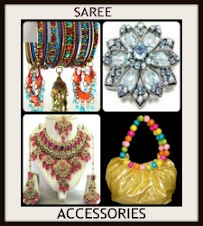 Paired with mustard designer quarter sleeves saree blouse. 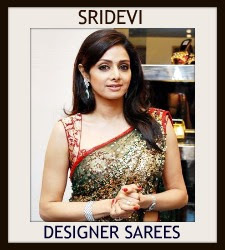 Bollywood and South Indian actress Sridevi in beautiful white designer embroidery shimmer faux georgette saree.Designed by Sabyasachi at Zee Cine Awards 2013. Embellished floral designs work all over saree.Silver embellished patch,gold embroidered work through out the black border followed by stones.It is paired with black designer short sleeves saree blouse with wide neck pattern. 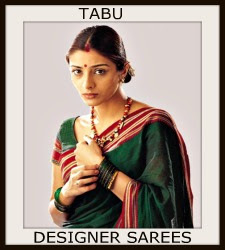 Bollywood and South Indian actress Sonali Bendre in beautiful green designer dual color georgette saree. 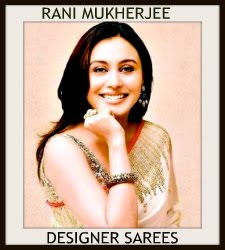 Embellished zardosi work,floral work all over saree and gold lace border.It is paired with gold designer sleeveless saree blouse for back at Zee Cine Awards 2013. Bollywood and South Indian actress Gracy Singh in beautiful blue designer shimmer faux georgette saree. Gold embellished with patch work designs,thread and embroidered sequins buttes all over saree.Small embellished patch work through out the border.It is paired with blue designer short sleeves saree blouse with embroidered border at Zee Cine Awards 2013. Bollywood actress in beautiful blue designer embroidery netted lehenga style saree at Zee Cine Awards 2013.Embroidered sequins buttes,zardosi and glittering work all over lehenga and blue border. Embroidered sequins buttes across the border. Followed by gold thread work and netted georgette dupatta.Sequins buttes on it.It is paired with blue designer embroidered short sleeves saree blouse.Floral design work on it. Embroidered sequins buttes and glittering work through out the border. 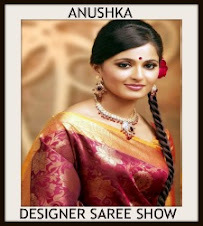 Bollywood actress in beautiful yellow designer plain georgette saree. 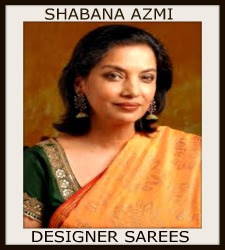 Embellished floral designs through out the border.It is paired with yellow designer sleeveless fancy blouse.Floral work on it.At Zee Cine Awards 2013. Bollywood celebrity in Peach designer saree with combination of multi color and embroidery border paired with blue collar sleeveless blouse at Zee Cine Awards. 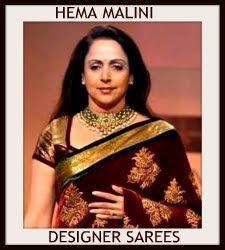 Bollywood celebrity in pink designer net saree with glass work and sequins buttes embroidery border paired with pink embroidery sleeveless blouse at Zee Cine Awards.It is a Net Saree. Bollywood actress vidya balan in yellow designer silk saree with black and gold embellished zari border paired with black short sleeves blouse at Zee Cine Awards.